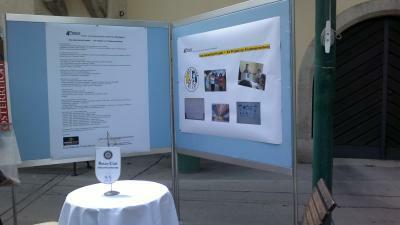 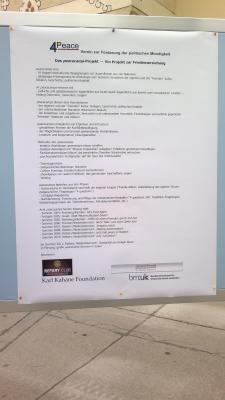 The Rotary Club Perchtoldsdorf, one of our generous sponsors, invited us to show posters of the peacecamp project at their charity event (oldtimer rallye and ball). 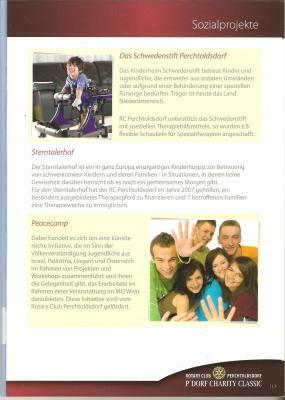 The Club has also mentioned their support for us in their brochure for this event. 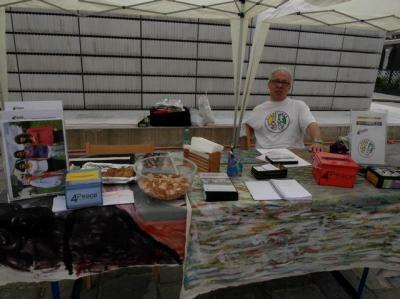 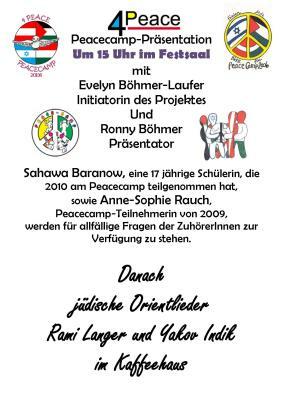 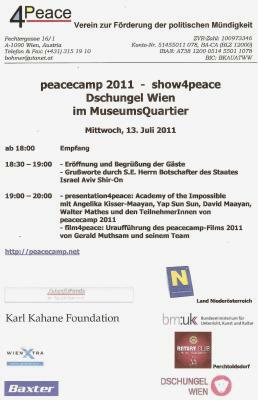 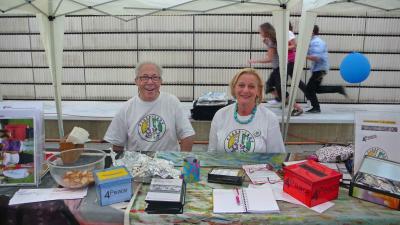 On May 29th, Ronny and Evelyn presented the peacecamp-project on the Jewish Street Festival in Vienna. 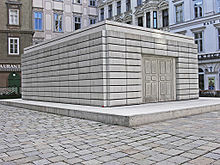 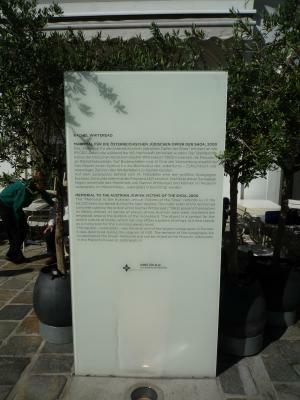 In the course of the past few decades, Austria has been making a visible and authentic effort to deal with its role in the Holocaust and to seek conciliation with the victims of the Holocaust. 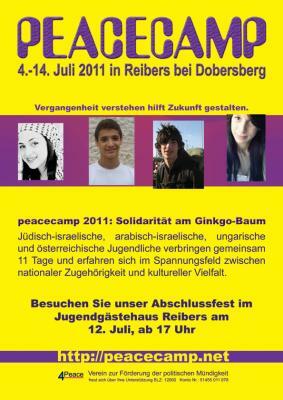 As a result, new and positive ties have been building up and strengthened between Austria and the Jewish Community. 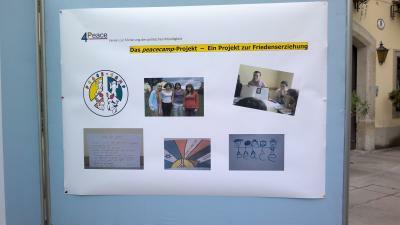 Presenting the peacecamp-project at the Jewish Street Festival is a way to make Israeli and Palestinian efforts to create a peaceful coexistence between the two nations visible.